All CITY CREEK, RICHARDS homes currently listed for sale in Salt Lake City as of 04/26/2019 are shown below. You can change the search criteria at any time by pressing the 'Change Search' button below. 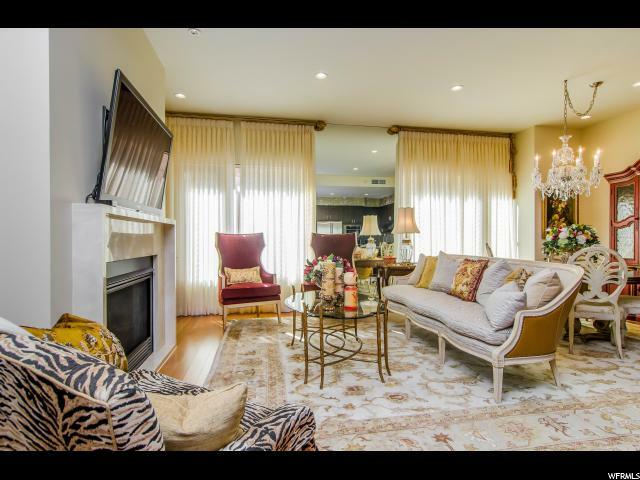 "Downtown Condos with the same beauty and elegance as this on, are few and far between. Located in Richards Court Condominiums, this City Creek condo is just steps from art galleries, restaurants, and of course, the fabulous City Creek Mall! We haven't even gotten to the amenities yet. Social room, fitness room, event room, large pool, and a stunning roof-top terrace. This home also includes 1 parking space and a storage unit. This is no ordinary parking space. This parking space is on the very private, highly sought-after, level 2 parking where City Creek shoppers do not park. Do not forget that this home is fitted with breath-taking furniture that can purchased separately. Ask Lisa for details."